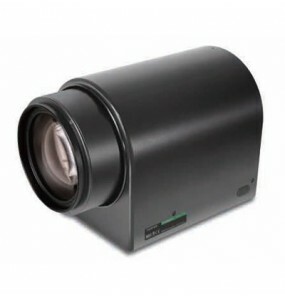 The Fujinon D22x9.1R2D-V41 is a zoom lens with a focal length of 9.1 to 200 mm. 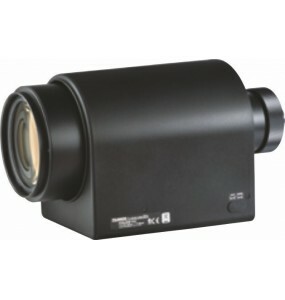 This zoom lens has a minimum distance of 3m, an auto iris, a 22x zoom and a C mount. 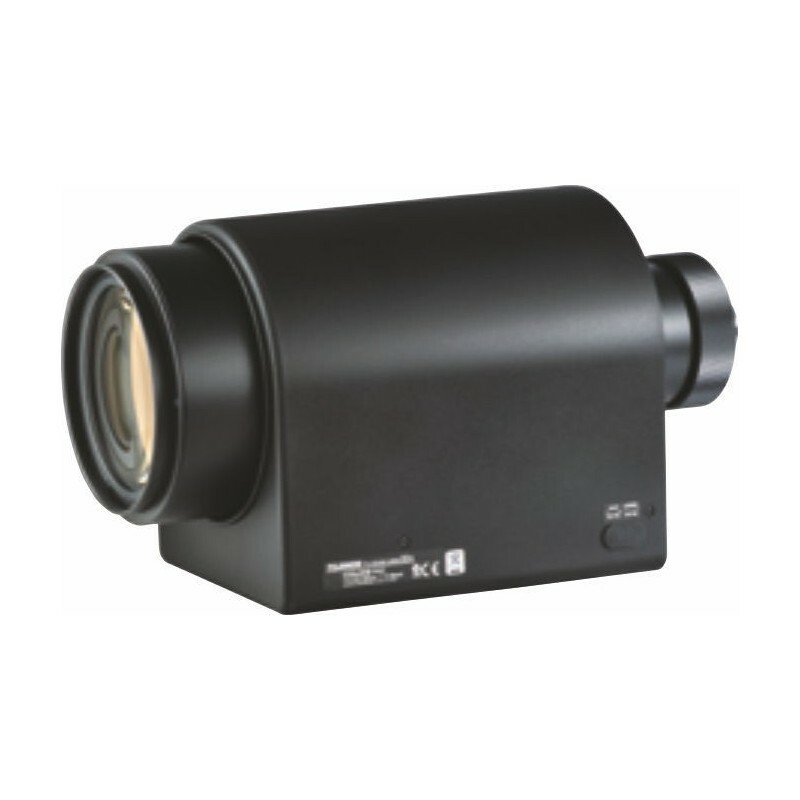 Fujinon C22X23R2D-V41Motorized zoom 22x day / night(near infrared)Focusing video lens 1 "1" 23-506mm F3.1Iris automatic remote control. 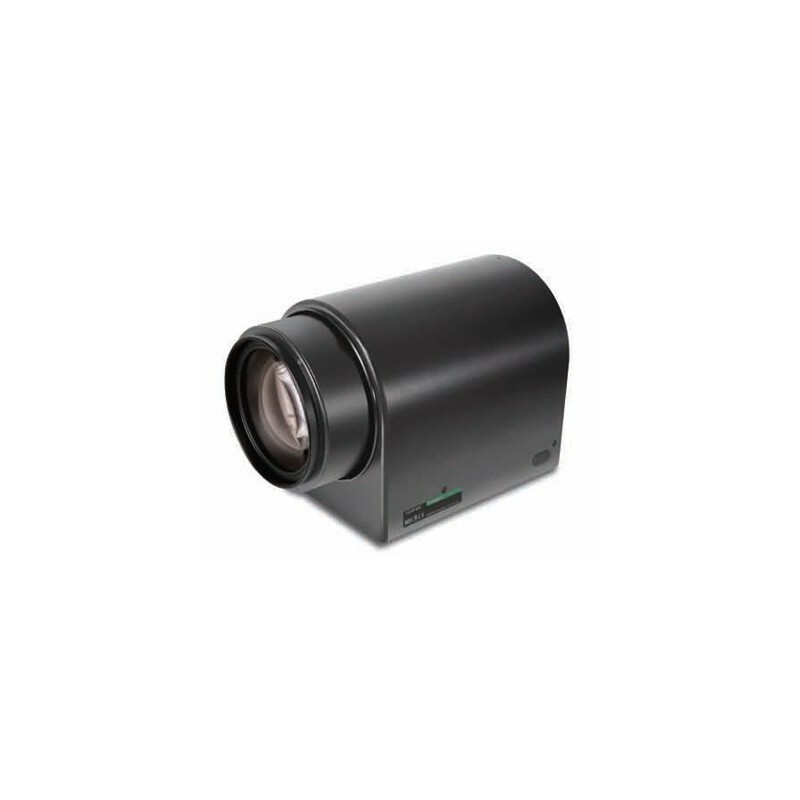 Fujinon C22X23R2D-ZP1Motorized zoom 22x day / night(near infrared)Focusing lens 1 "video 23-506mm F3.1Iris automatic remote control RS232. 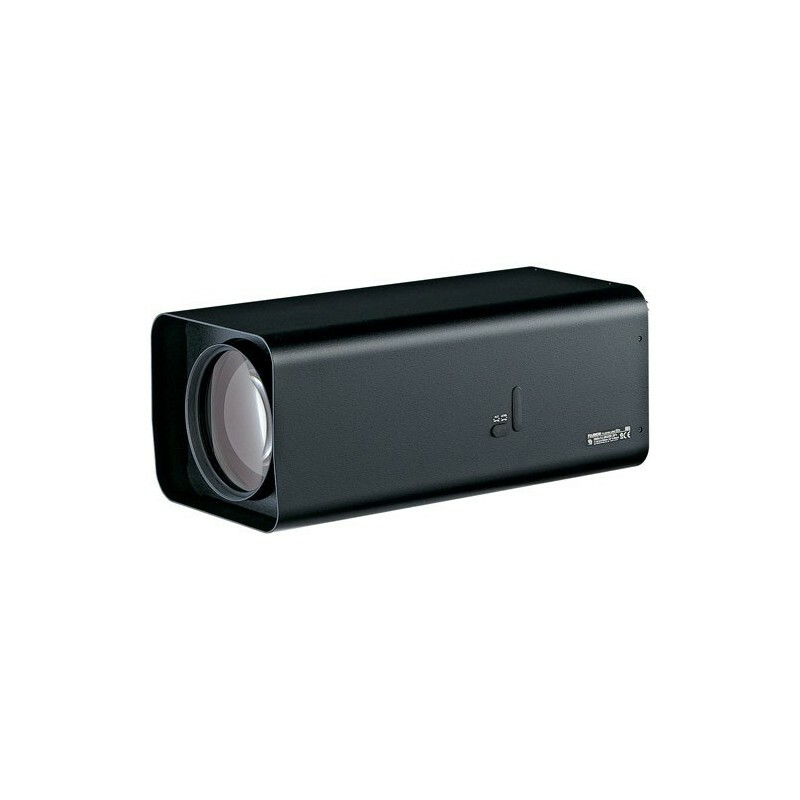 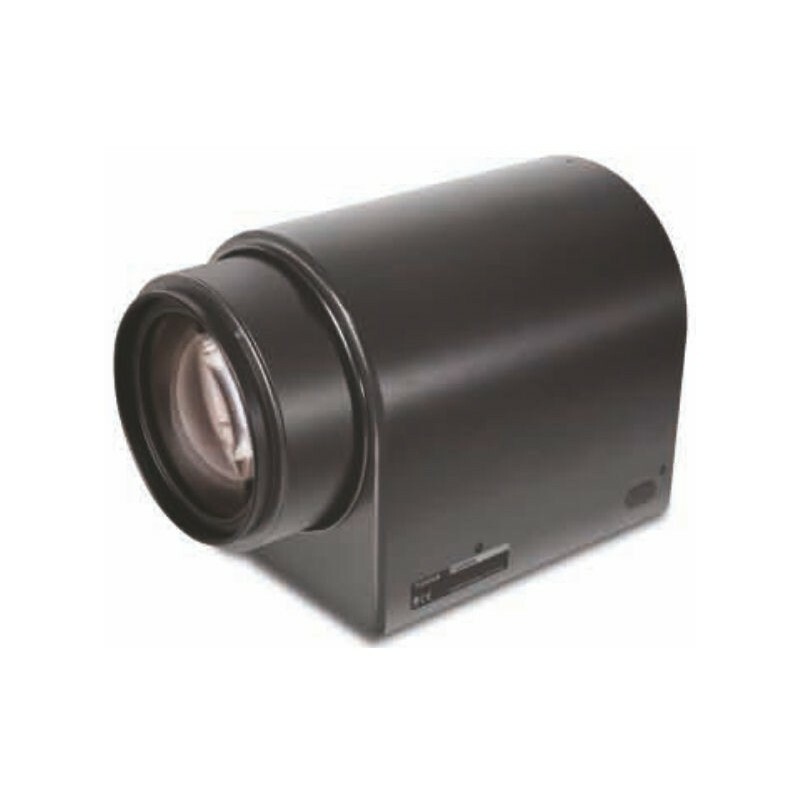 The Fujinon D32x10HR4D-VX132x zoom lensFocal distance of 10 ~ 320mmIris Video / DC Control1.3 megapixel resolution for day and night.Minimum distance of object 3 meters. 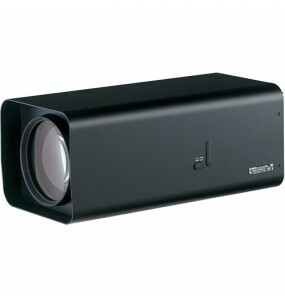 Fujinon D32x15.6HR4D-VX1Zoom 32x focal length of 15.6 ~ 500 mm1/2 "lens, auto iris, C mount1.3 megapixel resolution day / night. 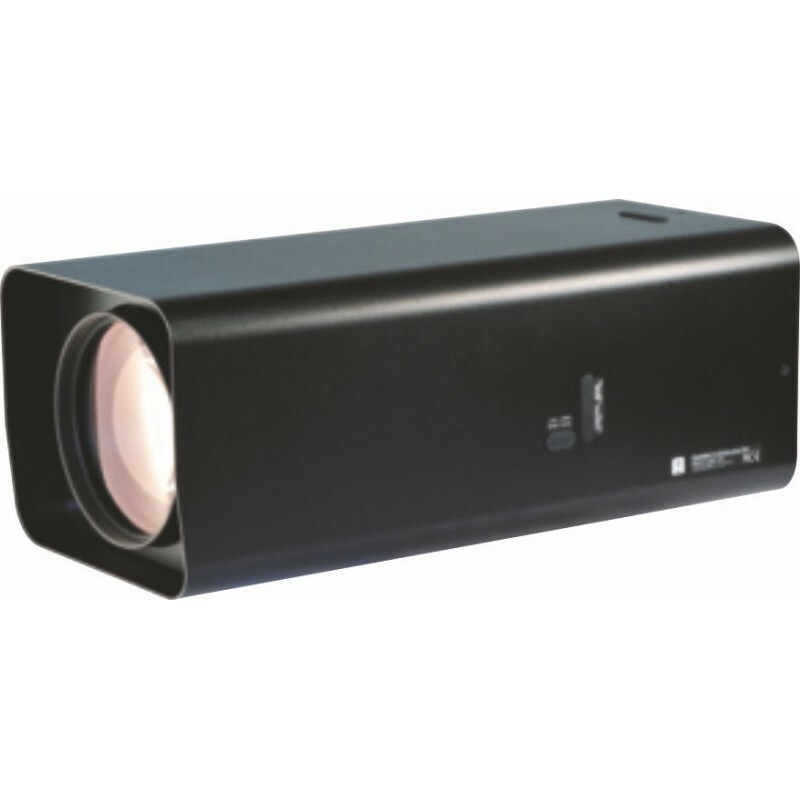 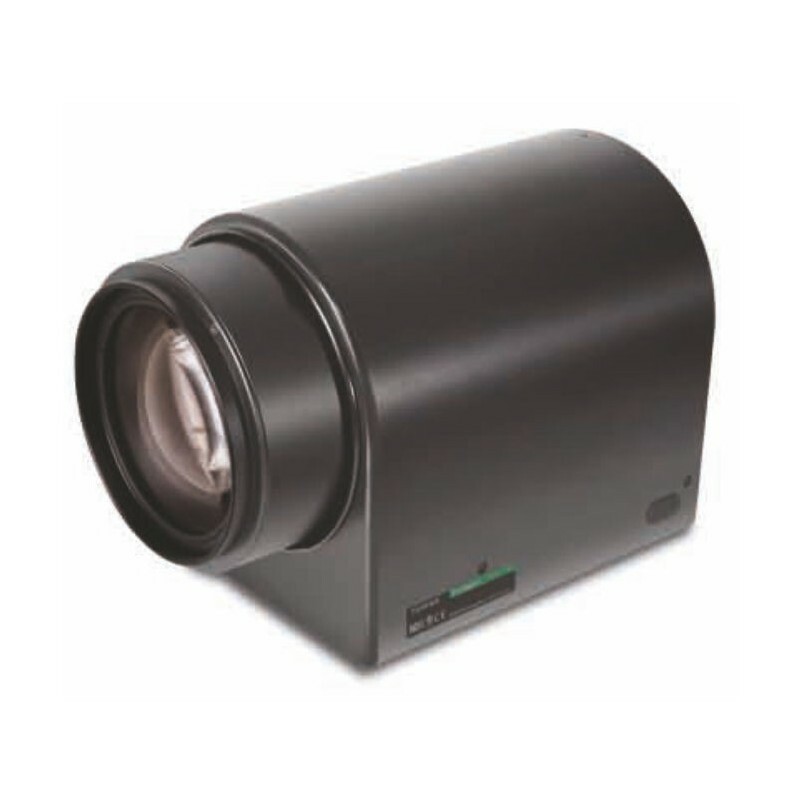 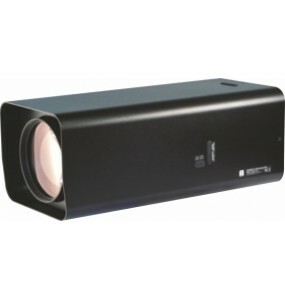 Fujinon D60x12.5R3DE-V4160x motorized zoom day / night uninterruptedTelephoto 1/2 "12.5-750mm, (25-1500mm 2x)2 megapixel resolutionExcellent light conductivity (F3.8), clear visualization of objects up to 3 km.Versatile operation, auto-iris, presets, manual override. Fujinon D60X12.5R3DE-ZP1Power Zoom 60x Day / Night2 megapixel resolution1/2 "lens 12.5-750mm, (25-1500mm 2x)Auto Iris, Presets, Manual OverrideServo and RS-232 control. 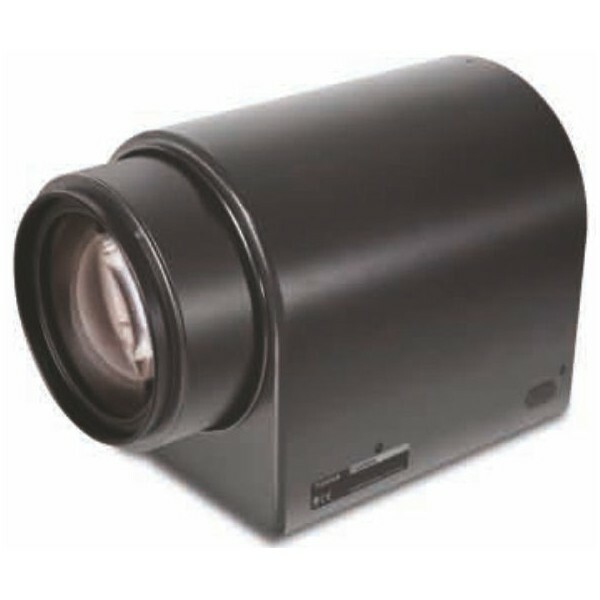 Fujinon D60X12.5R3JE-V41Power Zoom 60x Day / Night2 megapixel resolutionTelephoto 1/2 "12.5-750mm, (25-1500mm 2x)Auto Iris, Presets, Manual OverrideVisualization through the fog.